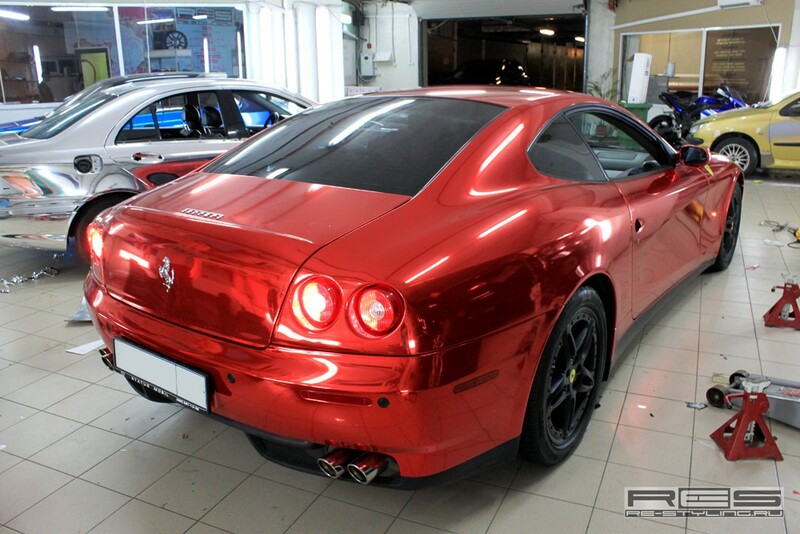 Looks like the new frontier of car wrapping is the chrome tone. 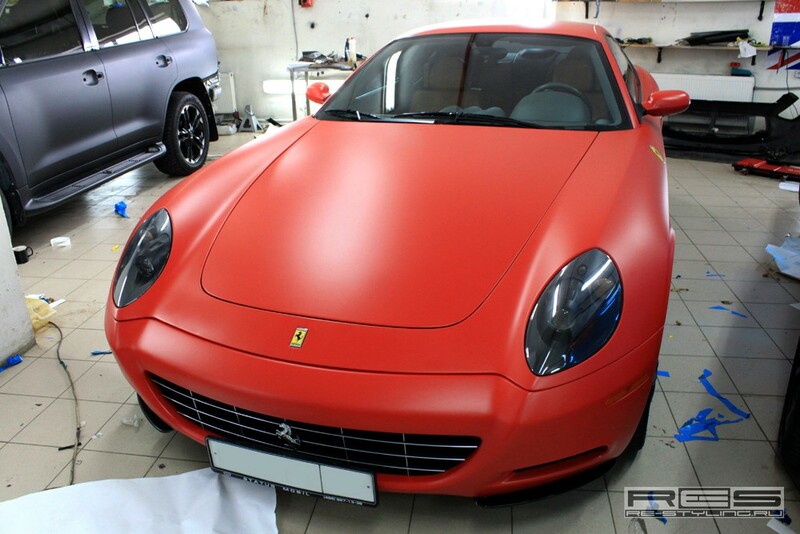 This kind of wrapping is getting popular mostly in Middle East and Russia. 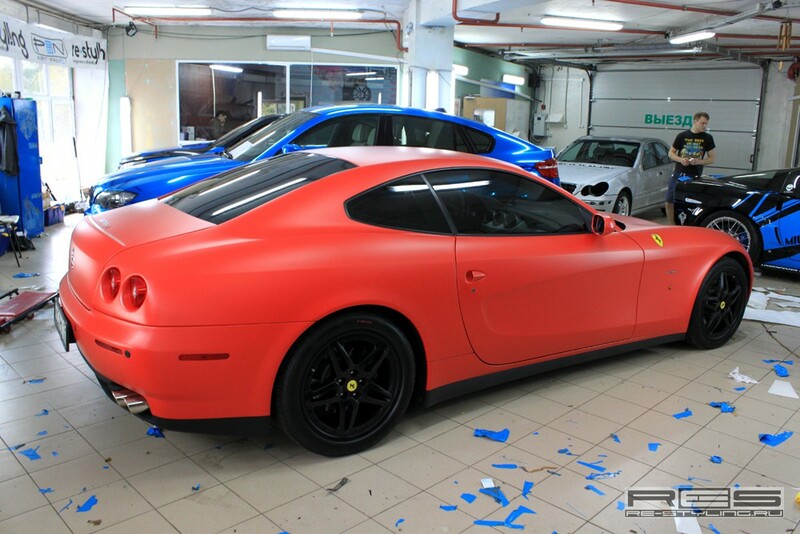 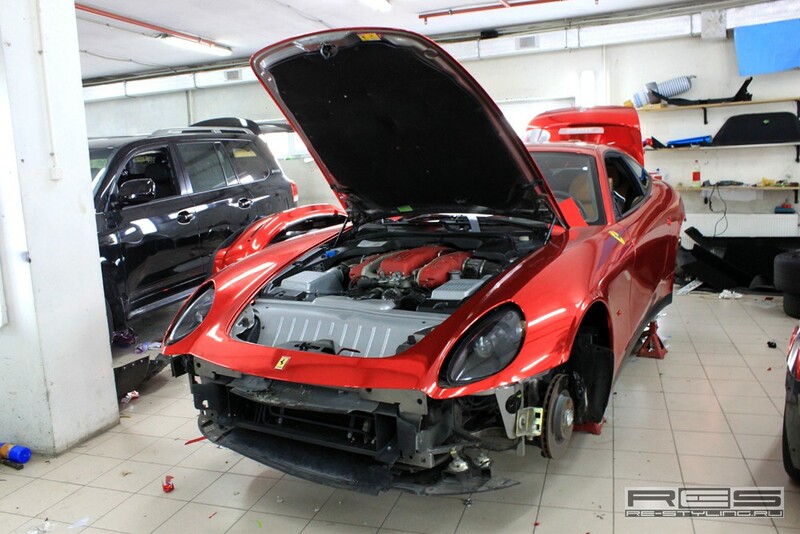 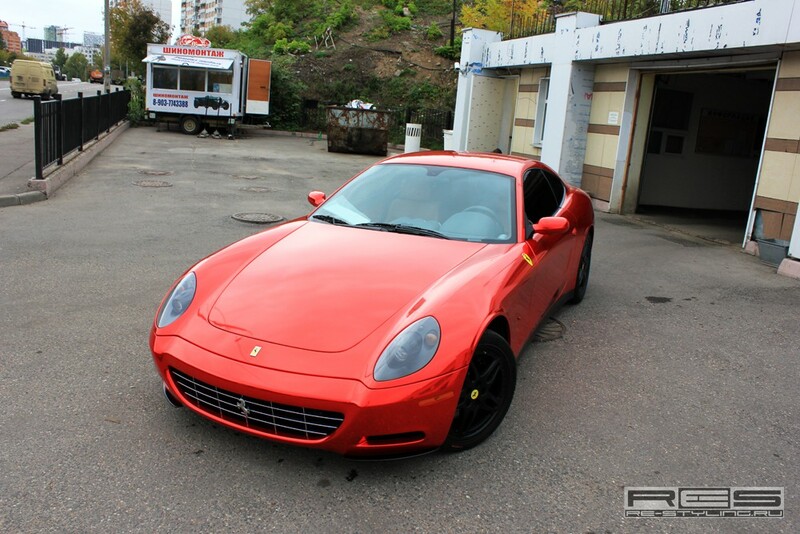 In the following gallery you will get to see a russian matte red Ferrari 612 Scaglietti being wrapped into a unique chrome Scaglietti. 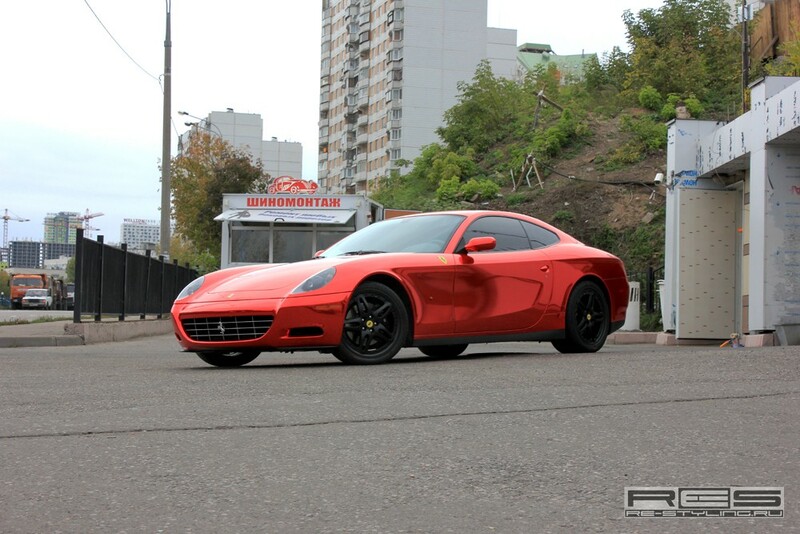 Pretty strange to see a Scaglietti with such a gaudy colour, the Scaglietti is a car that in the traffic and in the streets is very unnoticed, not really a car made for showing off.